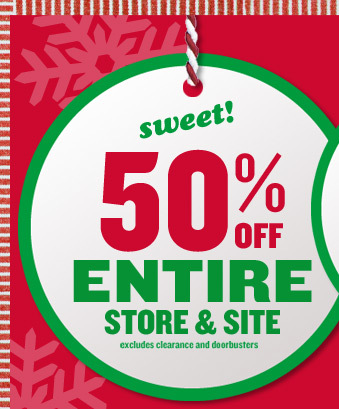 A Day Late and A Dollar Short: OshKosh - 50% Off Entire Store and Website Plus New 20% Coupon! OshKosh - 50% Off Entire Store and Website Plus New 20% Coupon! Visit the OshKosh website to print out the new 20% off a $40 or more purchase coupon.